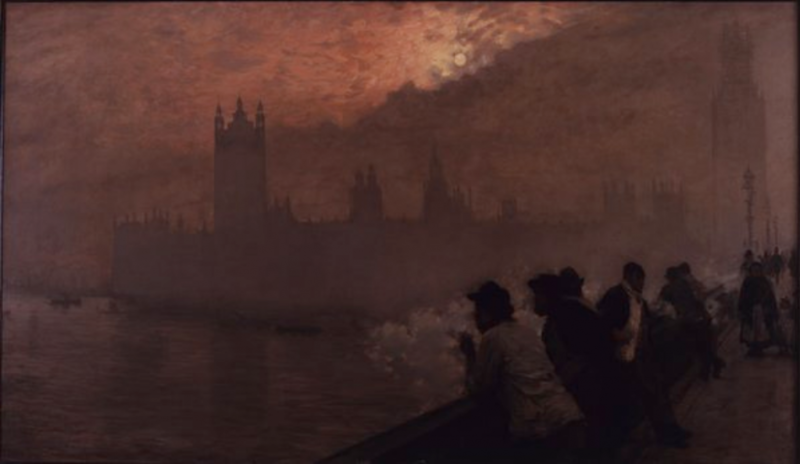 in Exile (1870 – 1904) ” at Tate Britain, London. 2 November 2017 – 7 May 2018.
artists’ version of the “old school tie”. with his children in France. produced during these visits make a superb and triumphant penultimate room. necessary? 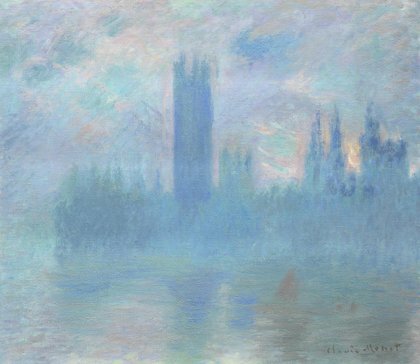 It would have been better, I think, to end with Monet. a book about Leeds Postcards, to be published in 2018 by Four Corners Books. He is a member of the Biennale Austria association of contemporary artists.